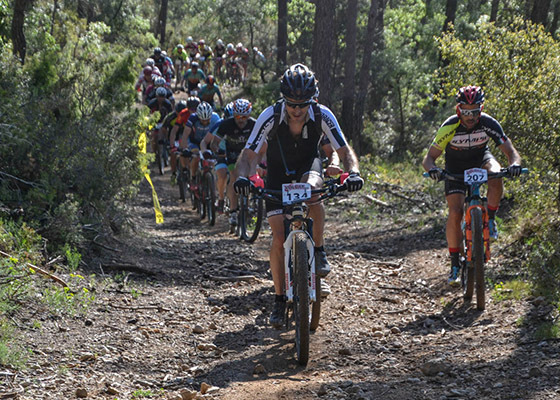 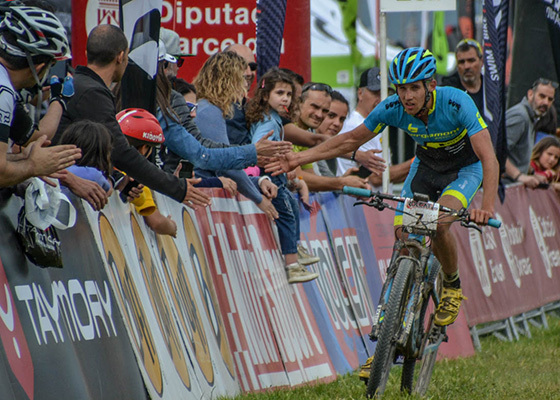 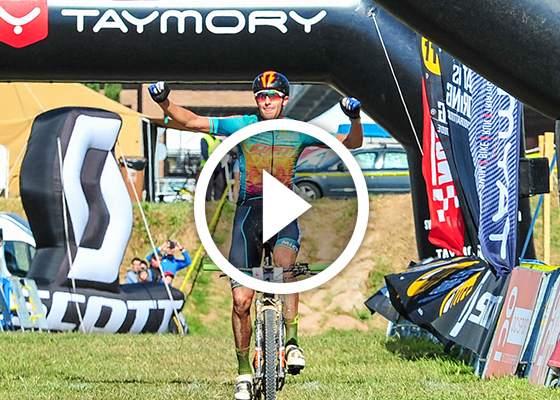 For the 14th consecutive year, the most important mountain bike race in Spain is back. 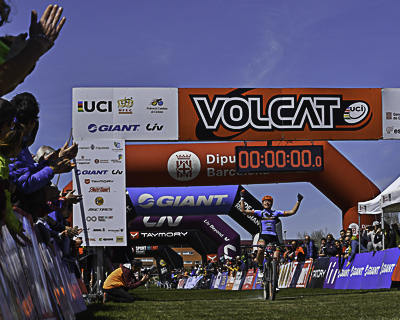 The VolCAT 2019 will be, as as its tradition, over Easter weekend, on April 18th, 19th, 20th and 21st. 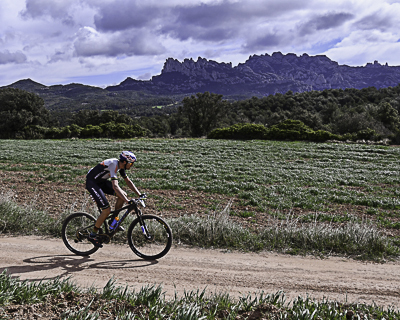 The race will be run over the most amazing trails and spaces of Anoia and Bages. 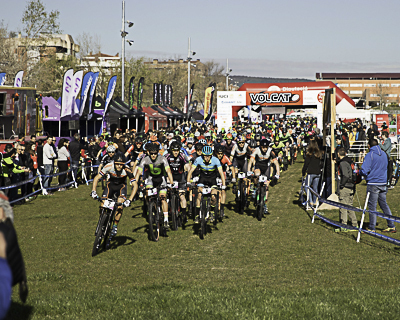 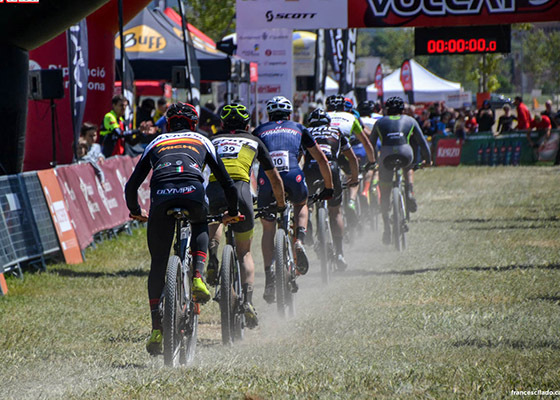 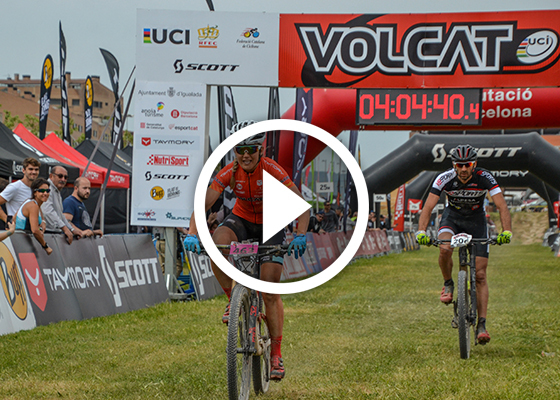 The main change to VolCAT 2019 is that it will be made up of 4 stages over 4 days, which will cover the unique places of central Catalonia, and tour a variety of landscapes and territories.